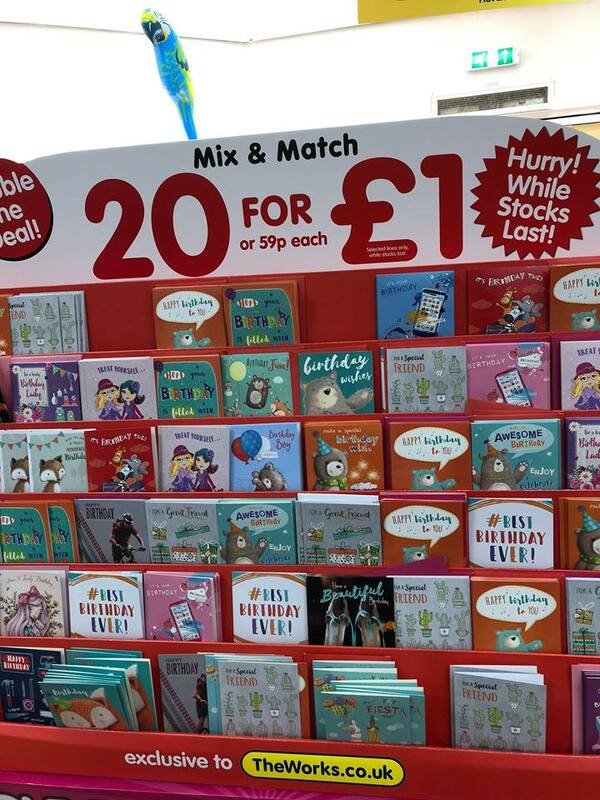 20 cards for £1 at The Works! 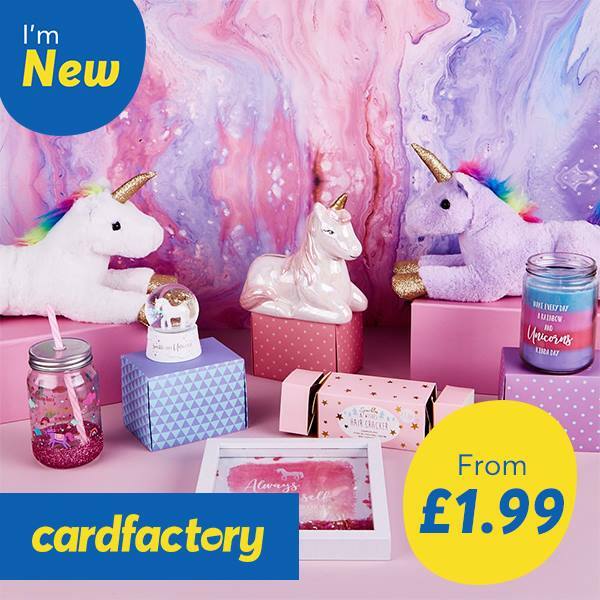 Be inspired by the Unicorn for as little as £1.99. 02 don’t charge you for a device you already own. 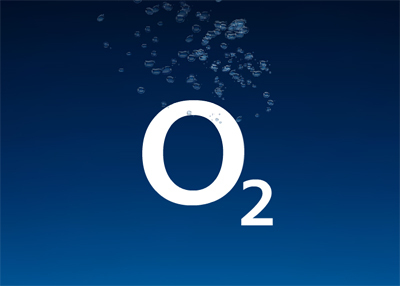 Their custom plans split the device and airtime costs. Plus you can choose the length of your contract, upfront cost and the amount of data to suit your needs. 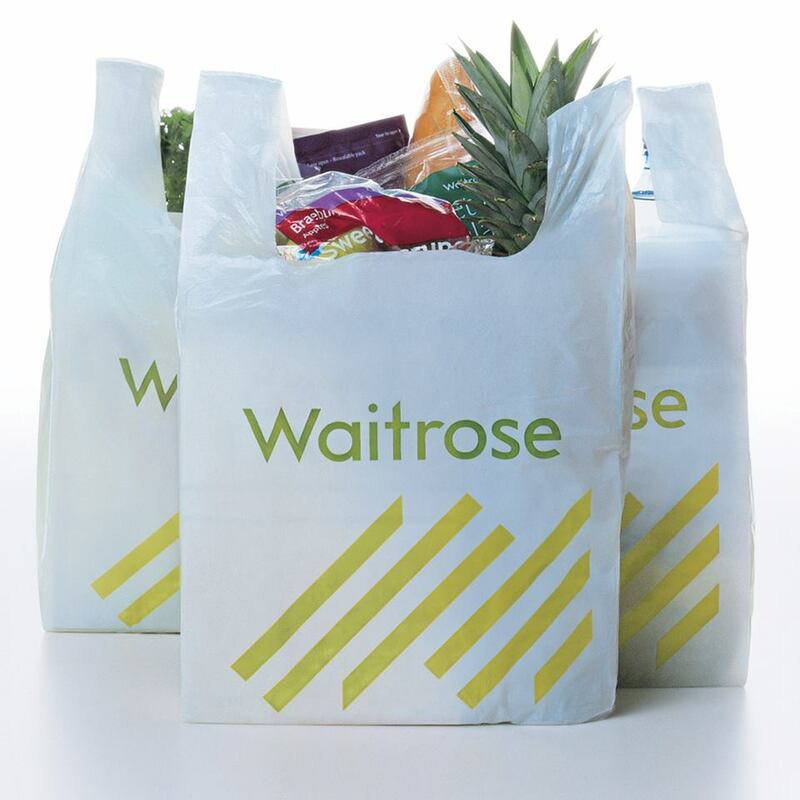 All the fruit and veg bags from Waitrose will be home compostable by spring 2019. Their 5p single-use carrier bags will also be removed from all shops by March 2019. In total this will save 134 million plastic bags, the equivalent of 500 tonnes of plastic a year. This competition is being run by Meridian Shopping Centre, Elm Lane, Havant, Hampshire, PO9 1UN. The prize is a family ticket for 2 adults and 2 children (3-16yrs). Ticket is valid for 12 months from date of issue and is non-extendable and non-exchangeable for cash. 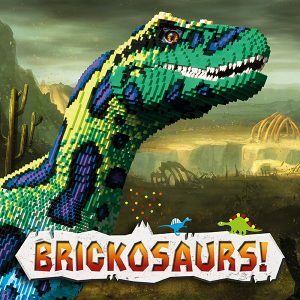 To enter, participants must like our page and comment what they would name a pet dinosaur and why. Entry into the competition is restricted to one entry per person. Entries received after 17th April will not be eligible. A winner will be contacted on 17/04/19. The winners must be available to collect their prize from Centre Management Suite, Meridian Shopping Centre, Elm Lane, Havant, Hampshire, PO9 1UN. The winner must collect the prize by 24/04/19. The information provided by the entrants will be used by Meridian Shopping Centre and their appointed marketing agency Shoppertainment Management Limited to monitor future competition winners. 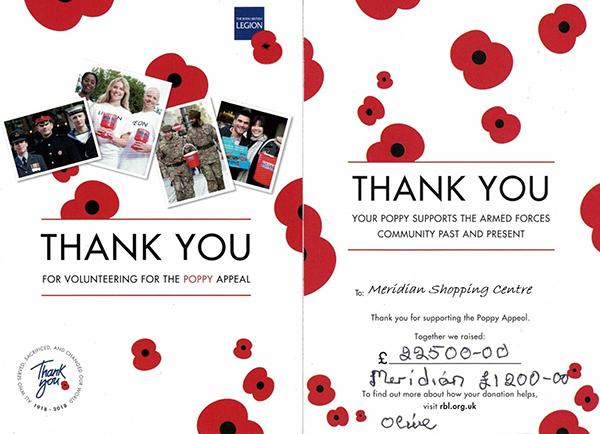 Many thank you to all the staff and customers who raised £1,200 for The Royal British Legion at Meridian Shopping Centre. This competition is being run by Centre Management Suite, Meridian Shopping Centre, Elm Lane, Havant, Hampshire, PO9 1UN. 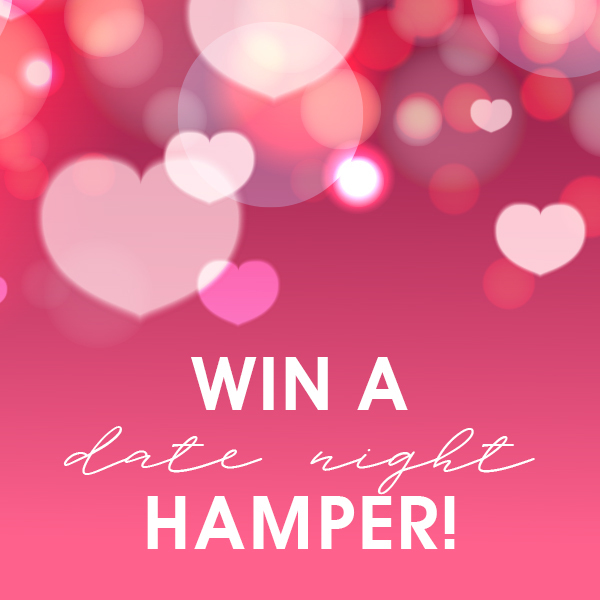 The prize is a luxury date night hamper filled with goodies from F. Hinds, Equivalenza, Wilko and Costa. To enter, participants must like our page and comment below with how you would spend your perfect date night with a loved one. The competition will run from Wednesday 6th February –Wednesday 13th February. A winner will be contacted on 13/02/19. A fantastic £600 has been raised from the piano in Meridian. 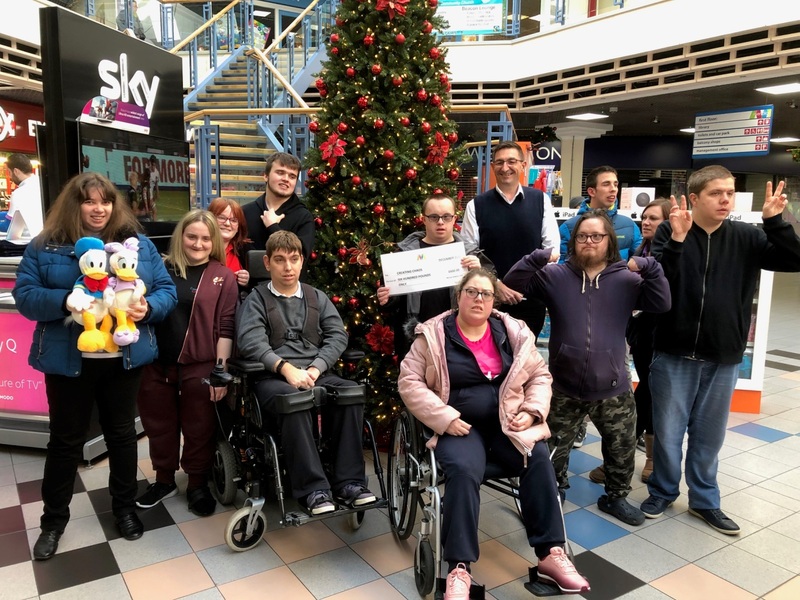 Funds have gone to local charity CHAOS who are an independent organisation based in Havant that supports individuals with a learning disability to achieve their goals in a variety of ways. 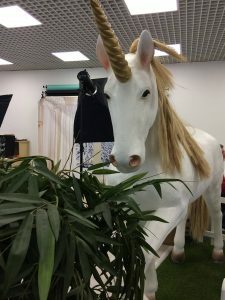 Photography studio, Unicorns are Real has opened in the centre. The new studio provides fun photo shoots for children and families complete with fantasy props and backdrops, including a unique unicorn prop which can be included in photographs. The store also offers fancy dress costumes as well as mermaid, fairy and unicorn merchandise. Unicorns are Real also offer photo shoots for all the family, including baby photography and ‘cake smash’ photoshoots. The stores opening times are 10:00am until 4:00pm Tuesday – Saturday and are open on Bank Holidays from 10:00am until 4:00pm. The store is located on the upper level of the centre, at the top of the escalator. On Wednesday 24th October the children of Havant were invited to join the Halloween Spooktacular at Meridian. Children could create their own fabric trick or treat bag, the workshops were led by ghoulish staff. There were two freaky face painters on hand to transform children into little creatures for the day. Children were also encouraged to come to the event in their scariest fancy dress costume. Throughout the day Halloween chocolates were handed out to all who took part. Alongside this event, Meridian ran a social media competition for one lucky family to win tickets to ‘Boo at the Zoo’ at Marwell Zoo. 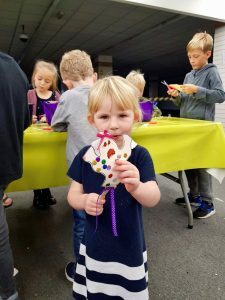 Head to our gallery to see the pictures! 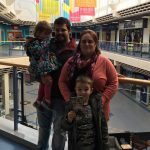 A big well done to Claire Louise Laurie and her family who came to collect their Marwell Ticket which they won with us!